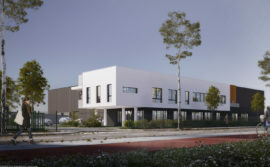 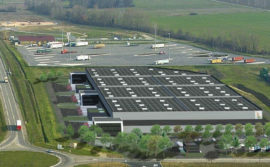 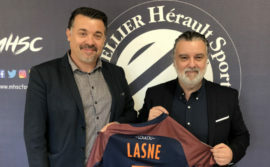 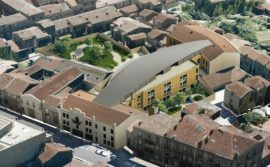 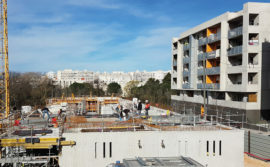 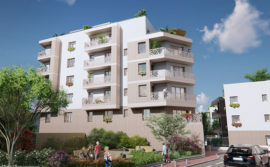 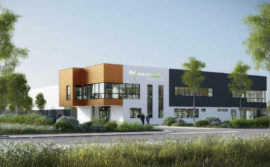 FAUBOURG IMMOBILIER, the developer of residential property is currently working on an operation involving 50 homes in the heart of Asnières-sur-Seine (Hautsde-Seine) whose first occupants are expected to arrive in the fourth quarter of 2019. 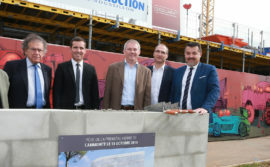 The ceremony of the laying of the first stone for the LUMIN’ & SENS programme brought together all those involved in the project for a symbolic event. 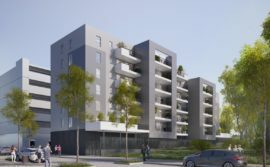 The latest residential property operation entrusted to FAUBOURG IMMOBILIER by the town of Asnières-sur-Seine is characterised by some inspired architecture and is clearly outward looking. 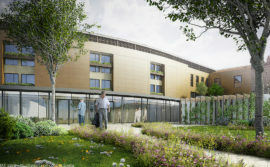 The outdoor area has been planted out with vegetable beds, a shared greenhouse, balconies, verandas or private gardens, which will be made available to most of the apartments in the LUMIN ‘ & SENS programme. 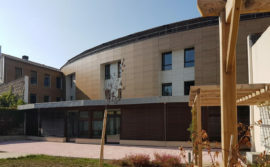 The architectural features in this project include circular French windows with an innovative design guaranteeing living rooms bathed in natural light. 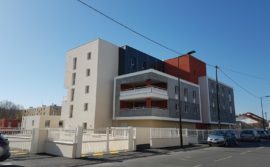 This project developed by FAUBOURG IMMOBILIER is based around various types of home, in order to ensure it fits in well with its environment. 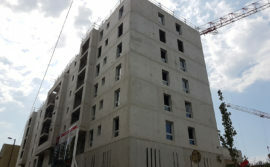 Two small blocks will each offer three apartments one on top of the other, while two other units will be built on three or five floors. 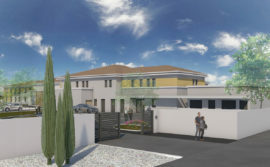 A three storey house with private garden will also be available. 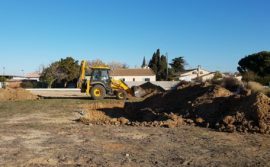 All of these homes will benefit from sustainable solutions (thermal solar panels, improved insulation) to ensure energy savings and to offer more comfort to the future occupants. 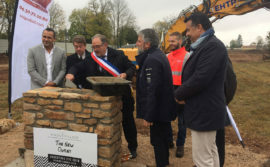 FAUBOURG IMMOBILIER invited all those involved in the project to an official event celebrating the laying of the first stone. 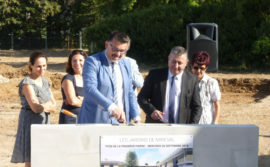 This symbolic ceremony brought together the Mayor of Asnières-sur-Seine, Mr Manuel AESCHLIMANN, Madam Josiane FISCHER (Leading Councillor), Mr Vincent QUINTARD (Assistant general director of Town planning in Asnières-sur-Seine), Patrice LAFARGUE, President of the IDEC Group (in which FAUBOURG IMMOBILIER is a subsidiary), Alberto FERNANDEZ, Director of operations and development at FAUBOURG IMMOBILIER and Sébastien PICARD, Managing Director of SEQUABAT. 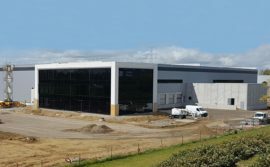 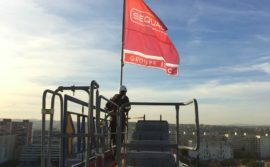 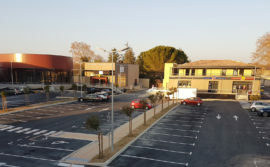 The construction of this property development which began early this year was awarded to SEQUABAT, the subsidiary of the IDEC Group specialising in the design and construction of turnkey projects involving business, commercial and residential property. 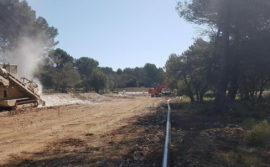 The ability of companies within the IDEC Group to work so well together stresses once again how it is possible for these subsidiaries to work together to run projects from A to Z, from the development stage to the design and construction of the properties. 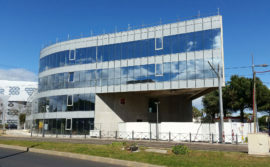 The handover of the LUMIN & SENS programme is scheduled for the fourth quarter of 2019. 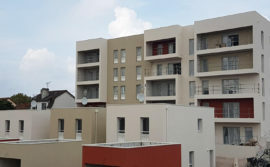 Find out more ACHIVEMENTS. 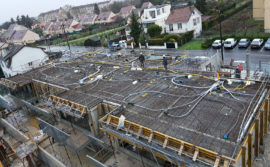 Please CONTACT US if you require any more information or if you wish to discuss a new project.